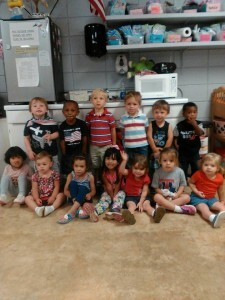 Bethel Christian Early Childhood Education Center offers limited enrollment spaces for infants through 2-year-olds. Open Monday through Friday from 7:30to 5:30 PM, the Center has a $150 enrollment fee. The monthly tuition is $440. Early drop off available for an additional fee. Contact Early Childhood Director Nancy Stevenson at 255-1112 for more information.